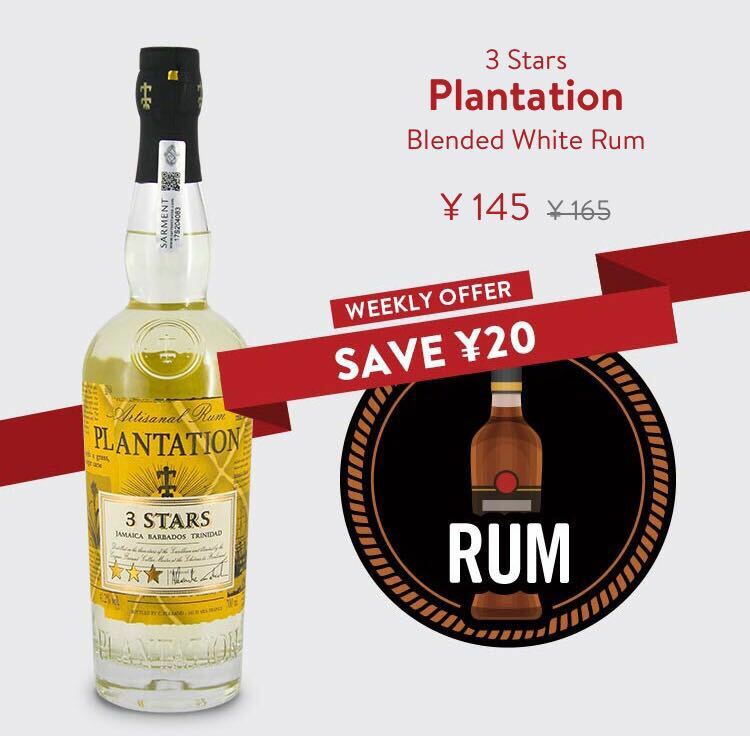 Save ¥20 on Plantation 3 Stars White Rum this Week! For this week only, you can get a delicious bottle of premium blended white rum for just ¥145 (down from ¥165). This spirit is a blend made with unaged Barbados rum, unaged Jamaican rum, two-to-three year aged Trinidadian rum and, finally, a proprietary blend of 10-to-15 year aged Jamaican rums. While two-to-three year ageing isn’t anything new, a blend containing 12-year-old spirit is almost unheard of. It marks out this sophisticated bottle as something uniquely special. Start enjoying this premium spirit in Shanghai now. 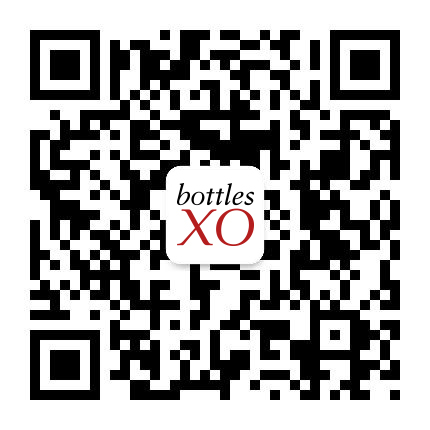 Download the BottlesXO wine, beer and spirits app here.